Katarina has hosted shows on BBC Radio 1xtra, Digitally Imported, Trickstar and more. On this page you will find clips and links to previous and current shows. 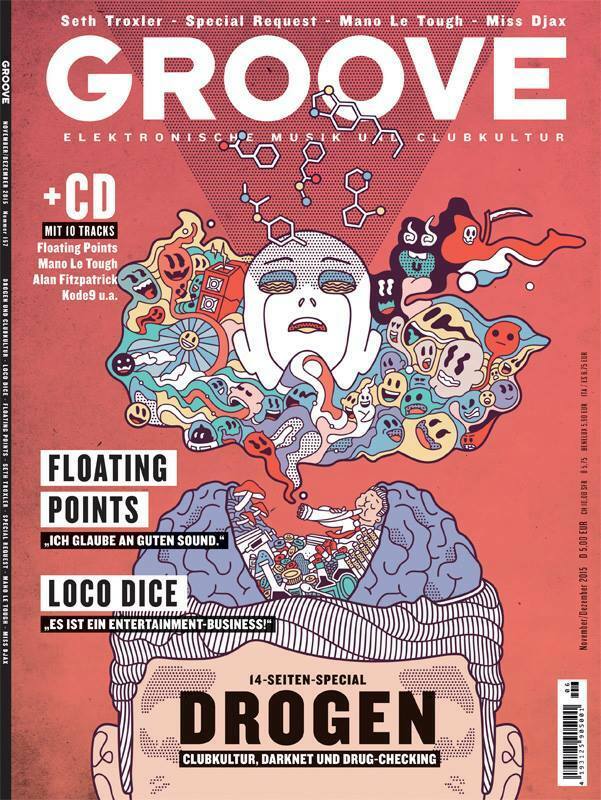 On the first Friday of every month Germany's leading electronic music magazine Groove transmits it's chart show on di.fm Katarina is the show's host and co-producer. The tracks are selected from the DJ and sales charts and then Katarina decides the track ordering, records the voice over, does the sound processing and then masters it all so the show is ready for air all from her studio. Katarina hosts the DI Journeys radio show on the last Friday of every month on di.fm. This 2-hour sonic exploration features some of the most exciting names in electronic music and dance culture. 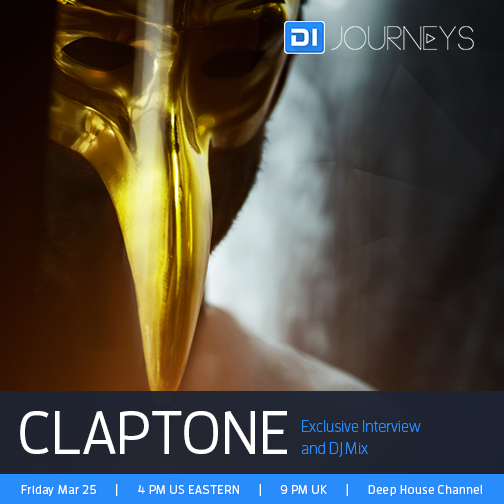 The show includes exclusive artist interviews, classic tracks, and custom made mixes put together by your favourite artists and key figures found within the constantly expanding electronic music landscape. 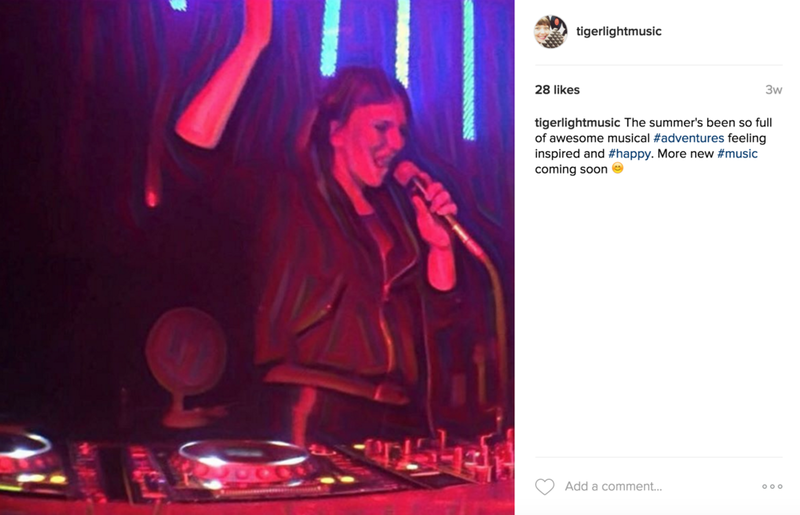 Tigerlight has regular guest shows on available via www.trickstarradio.com and their app. These hour long shows are aired live and she often has special guest vocalists who come and mc or sing with her as she DJs.